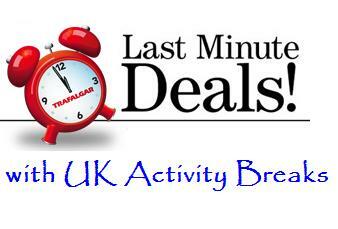 UK Activity Breaks.com is a leading provider of activity holidays in the UK. On our site you will be able to choose from an extensive range of outdoor activities and holiday breaks to suit your needs. 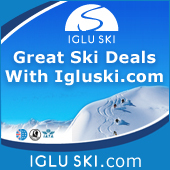 Whether you are searching the internet as an individual interested in activity weekends as an ideal opportunity for meeting new people with similar interests to yourself, a group looking to book exciting activity days out, or a family hoping to book on one of our fun activity breaks, we have plenty of choice available. 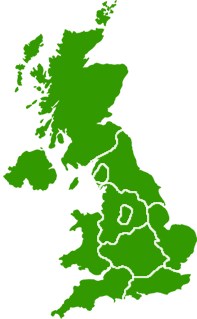 Here at UK Activity Breaks.com we offer a wide selection of all types of activity and adventure holidays, plus weekend and short breaks located throughout the UK. There are lots of outdoor activities for you to consider, including horse riding, cycling, walking and sailing holidays. Alternatively, you may prefer multi-activity centres where you can try your hand at water sports, climbing, archery or canoeing.